Show up to the sock hop in polka dots! 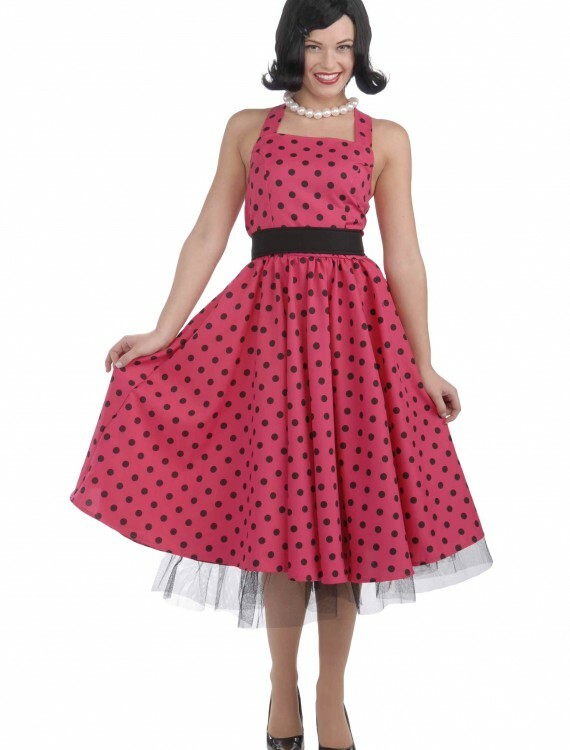 This 50s Polka Dot Dress Costume is a cute fifties style costume for women to wear! SKU: 514481210 Categories: 1920's Costumes, 1950's Costumes, Adult Halloween Costumes, Halloween Costume Ideas, Women's Halloween Costumes. Did you starch all your husbands dress shirts? Check! Did you pack a lunch for all the kids? Check! Did you pick up all the groceries for supper tonight? Check! 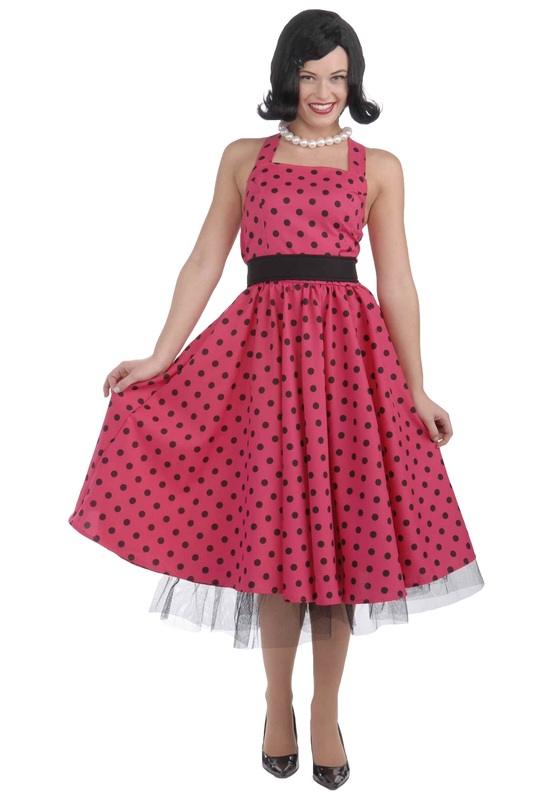 Become the perfect 50s housewife in this cute 50s Polka Dot Dress Costume. You’ll look absolutely swell in this lovely vintage inspired costume for ladies.